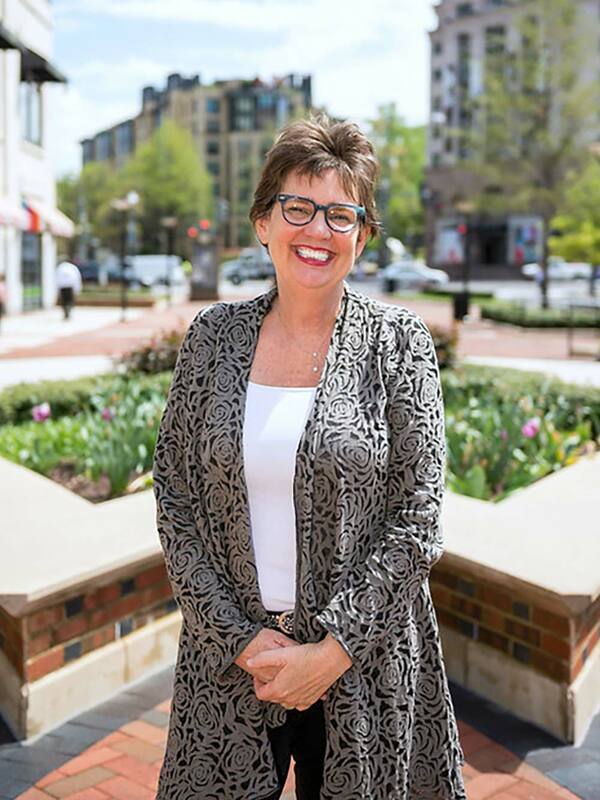 An experienced Realtor serving the Washington, DC, metro area for more than 25 years! People ask what I like most about my job. I tell them I love being part of a person’s big life events. Moving is a big life event (involving big sums of money!) whether motivated by marriage, baby, up, down or right-sizing, geographic change or just a random urge. I pride myself on my ability to help my clients navigate the best path forward on this emotional journey. I tell them it is most certainly not like buying a car. 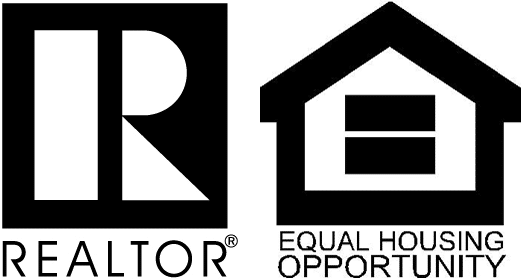 Market and neighborhood knowledge, relationships with other agents, honesty and integrity, accessibility and enthusiasm – it is hard to quantify the essential characteristics of a good agent. With decades of experience I can say with confidence I have these qualities. I’m equally proud to say 95% of my business comes from personal client referrals. Consistently recognized as a top agent in my office as well as in the region, I will help you with speed, accuracy, professionalism and maybe most importantly, a dash of good humor. Want to know more about me? I’m a graduate of the University of Virginia, an avid gardener (and deer fighter) and a lunatic Bruce Springsteen fan. My two kids are grown and amazing. I live in an empty nest with my husband Kevin Ambrose just outside DC in Washington Grove, Md.